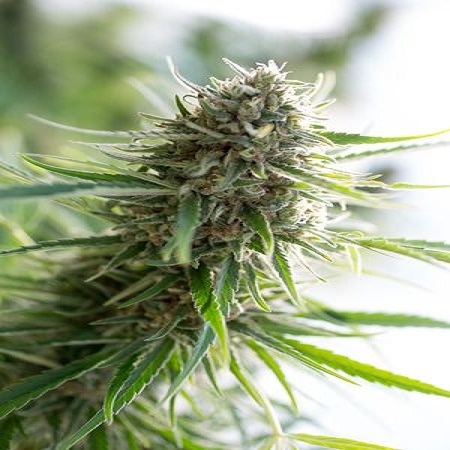 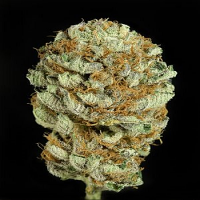 Critical Mass CBD Feminised by Dinafem Seeds is a feminised, medicinal marijuana strain that can be used to effectively treat and manage a whole host of common conditions. 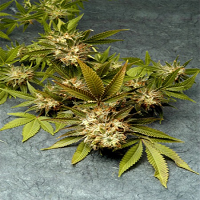 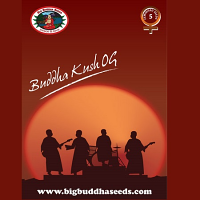 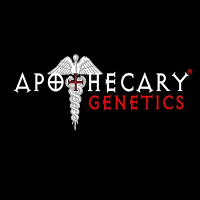 Perfect for relaxing, and ideal for those people with anorexia, insomnia, muscular aches and pains and depression, these medicinal marijuana seeds flower within 55 days and are capable of producing exceptional yields of up to 600g/m2. 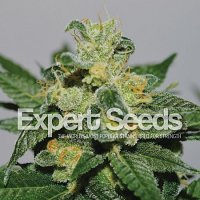 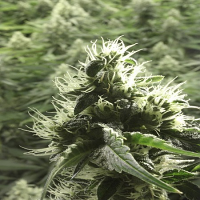 At Sensible Seeds, we supply over 3000 different cannabis strains including Critical Mass CBD Feminised by Dinafem Seeds Our friendly and helpful team is always on hand to answer any of your questions about our weed seed banks – get in touch!